The United States Postal Service (USPS), also known as the Post Office and U.S. Mail, is an independent agency of the United States government responsible for providing postal service in the United States. It is one of the few government agencies explicitly authorized by the United States Constitution. 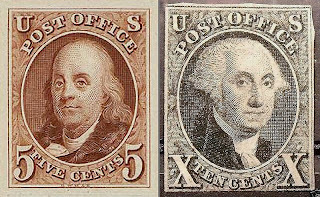 The USPS traces its roots to 1775 during the Second Continental Congress, where Benjamin Franklin was appointed the first postmaster general. 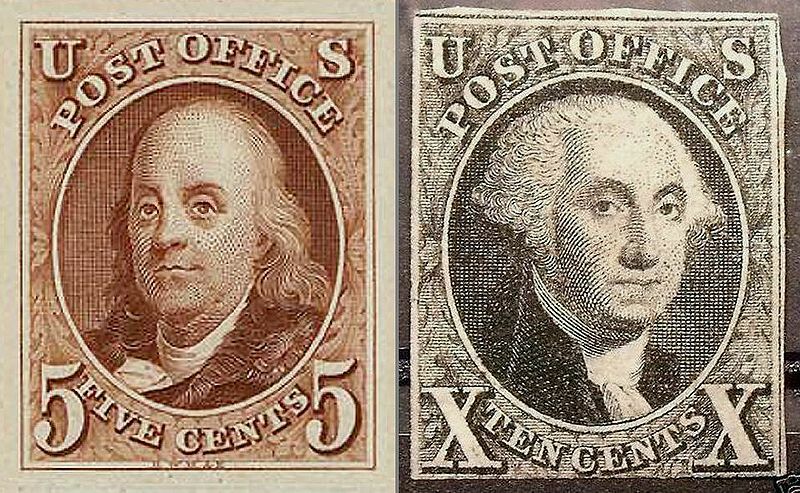 The cabinet-level Post Office Department was created in 1792 from Franklin's operation and transformed into its current form in 1971 under the Postal Reorganization Act. The USPS employs over 574,000 workers and operates over 218,000 vehicles. The USPS is the operator of the largest vehicle fleet in the world. The USPS is legally obligated to serve all Americans, regardless of geography, at uniform price and quality. The USPS has not directly received taxpayer-dollars since the early 1980s with the minor exception of subsidies for costs associated with the disabled and overseas voters. However, it does receive tens to hundreds of millions per year in "implicit subsidies", such as breaks on property tax, vehicle registration, and sales tax, in addition to subsidized government loans.